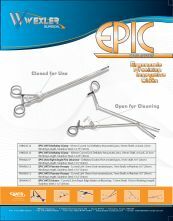 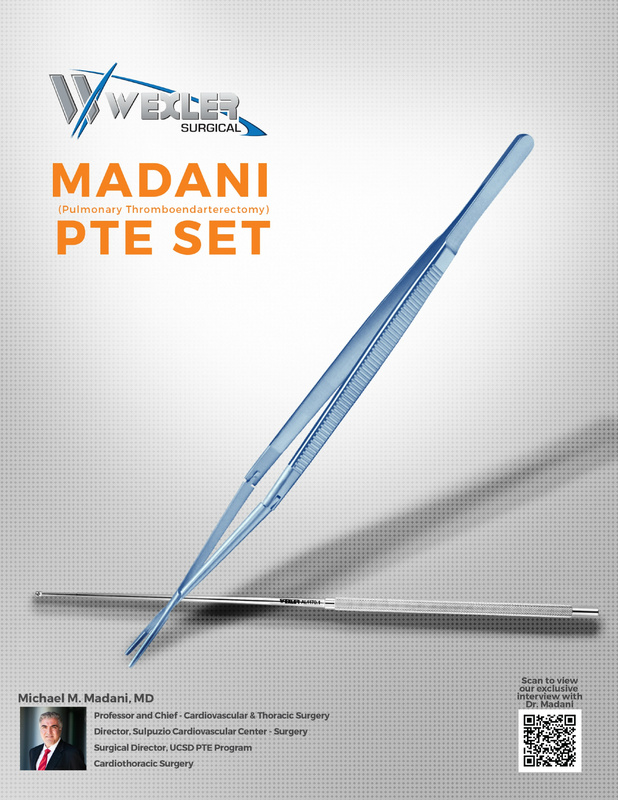 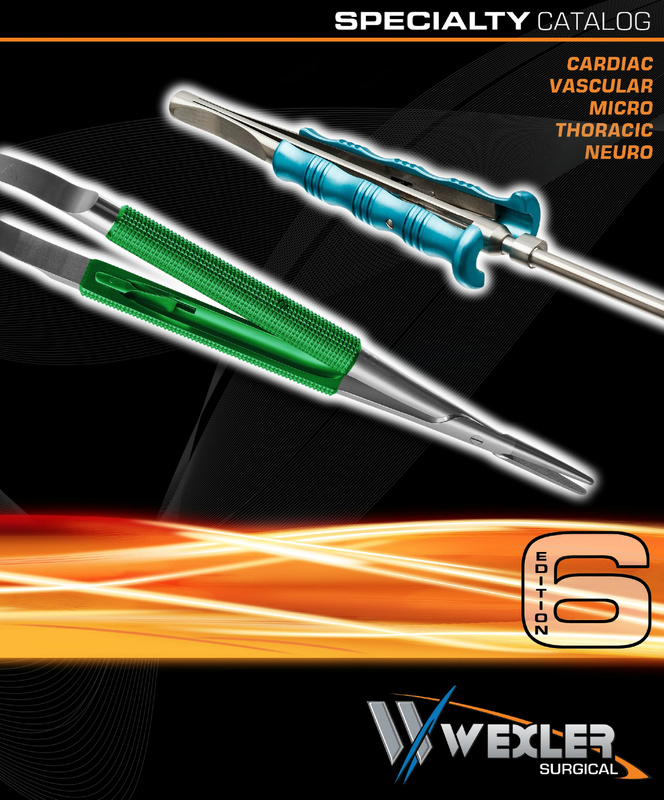 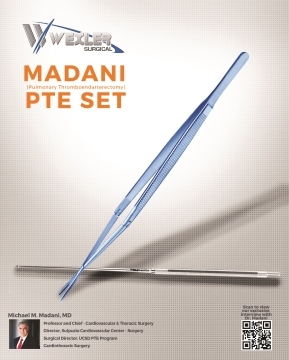 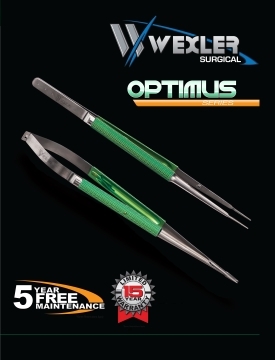 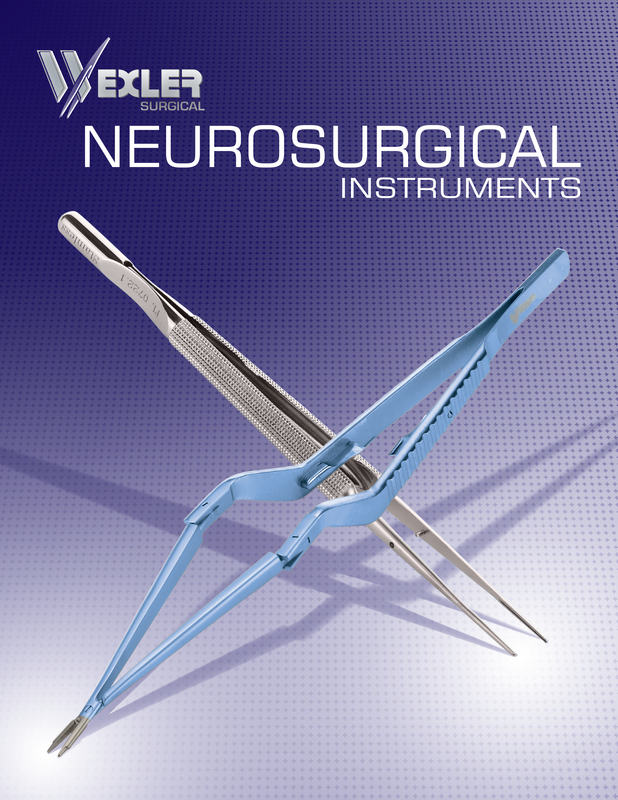 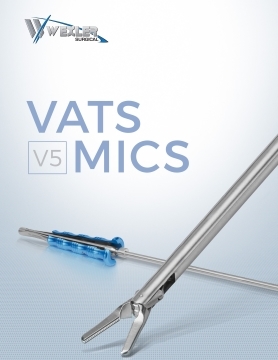 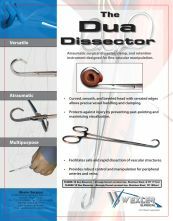 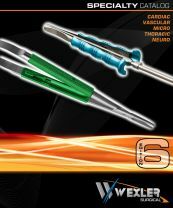 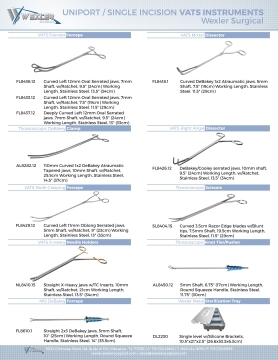 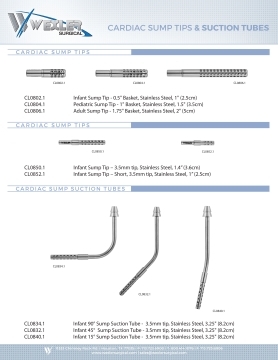 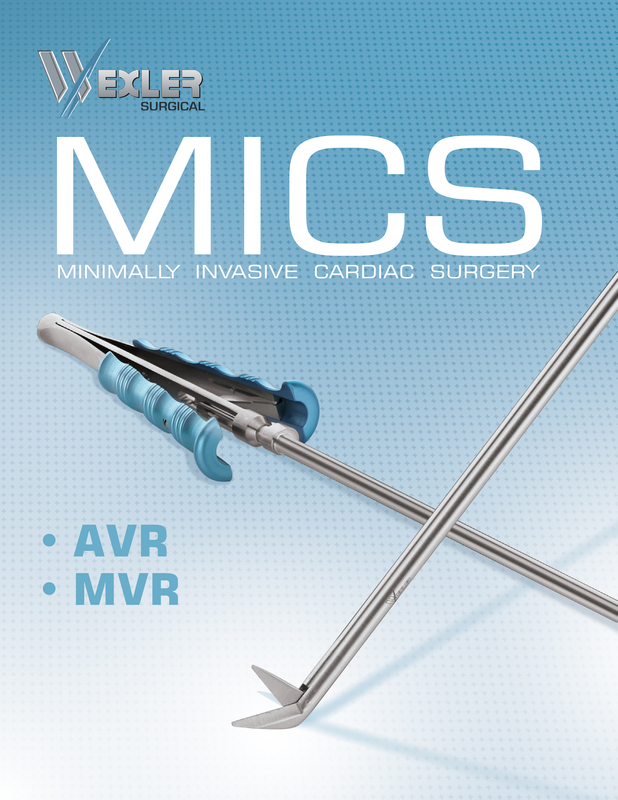 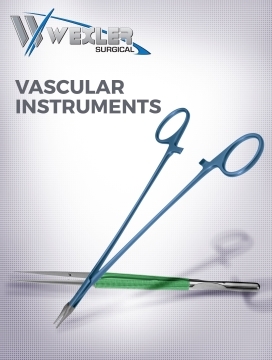 Learn more about each of our available instrument sets by downloading the corresponding brochure. 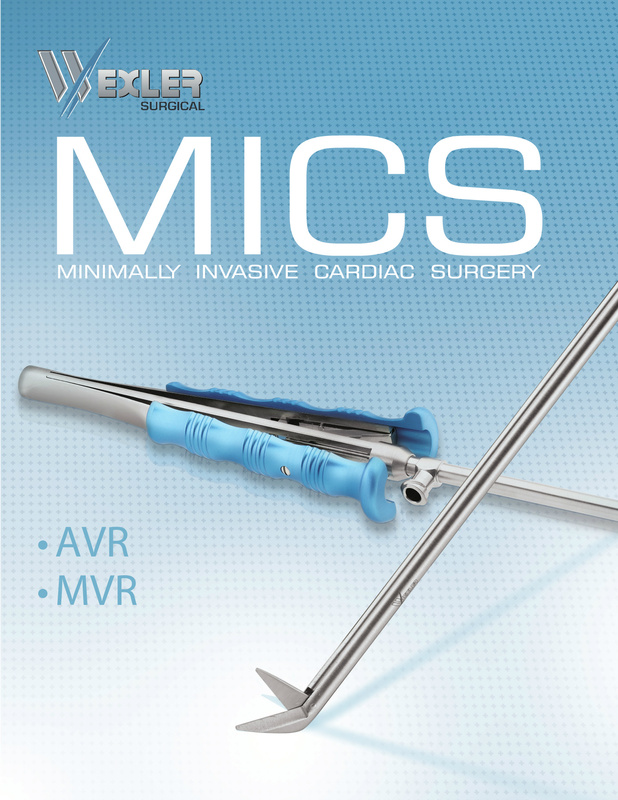 You can also request a hard copy be sent to you or stop by our booth at an upcoming event in your area. 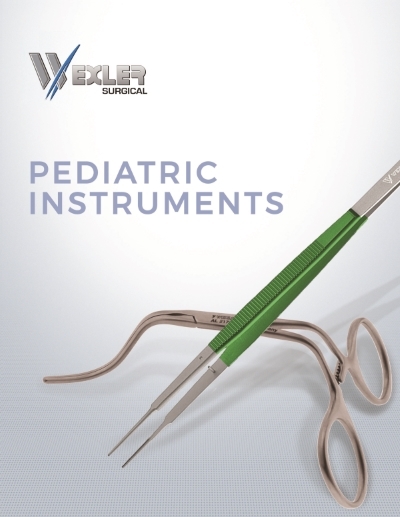 Please note that instrument designs may change without prior notice. 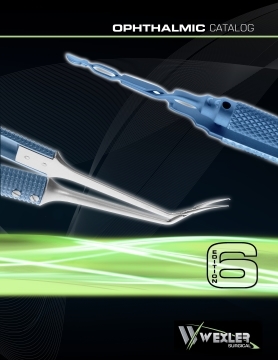 Since our high quality instruments are handcrafted, there may be slight variations in instrument patterns.